Staff at JMDA are passionate about the environment and supporting green initiatives to minimise landfill waste and damage to the environment. The firm’s unique “Nursery Recycling Initiative” aims to minimise the impact of JMDA’s nursery design products on the environment. 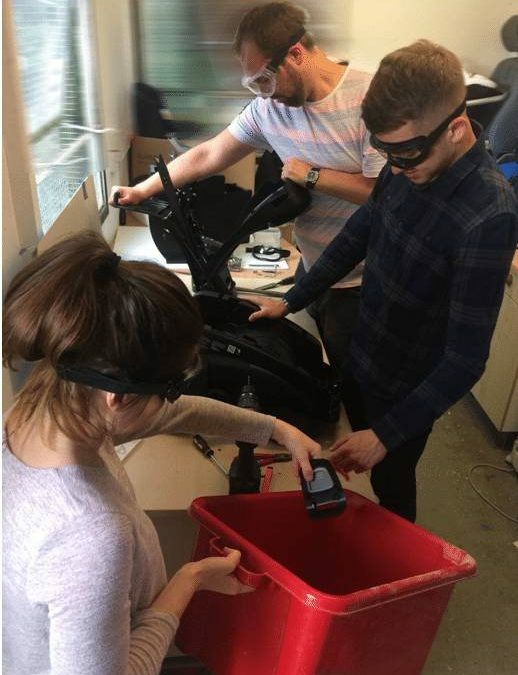 In breaking down unused Child Restraint Systems (CRS) into recyclable parts which can be sold as scrap, JMDA hope to raise a sum of money which they can donate to local children’s charities. With the support of local environmental companies, worldwide supplies and global manufacturers, JMDA will put pressure on the industry to develop a fully recyclable CRS that meets the needs of consumers and regulatory bodies alike.